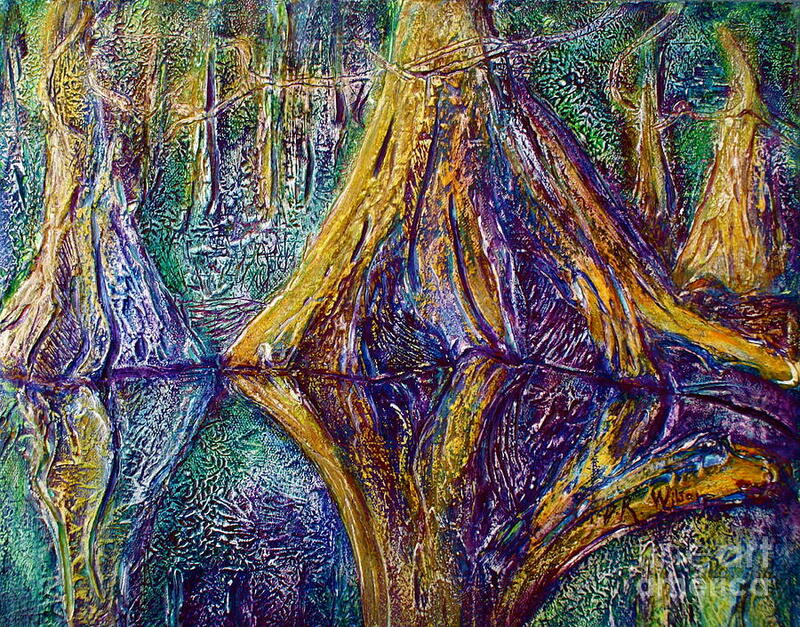 Reflecting On The St. Johns River is a painting by D Renee Wilson which was uploaded on January 20th, 2013. This piece was created to remember a very special day on the river. 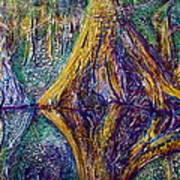 The golden sunlight bounced off of twisting cypress trees and the slow, smooth water as we let the current take us down the river. Not a care in the world, just a boatload of gratitude. 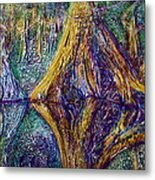 Incredible eye-catching pattern of old gnarled tree roots and their reflection in the water, D. Renee! I, especially, love the palette of color, too! Fave! L/F!